Whether you are within the confines of your home, trapped in traffic while driving or on the road, many spend a lot of time listening to music through their headphones. In many countries, like Nigeria, the in-ear variety are commonly used as they are a cheaper option – you can get it as low as N200 from street vendors. Also, they are much more portable than full-size headphone and easier to carry around. The in-ear headphones however require maintenance. Aside from the fact that it can transmit bacteria from person to person if shared, and in some cases can cause ear infections, it requires regular cleaning for it to function properly and last a long time. The sealed design increases the heat in the ear canal and leads to more ear wax and oils accumulating on the bud. These earwax, dust and debris can get trapped in the earphone nozzles and impact the sound quality of your headphones negatively. If you have noticed a drop in the sound level of your earphones, chances are you need to clean them. Obviously, you cannot just dunk them in soapy water and shake them around so this article, therefore highlights techniques on how to keep your earphones clean. Detach the earphones from the device. Ensure you do not clean the earbuds when they are still connected to your gadgets or device. Separate the earphones. Most earbuds come with removable (and replaceable) silicone covers, it is important to take them apart and and clean them separately. Make a mix of dishwashing detergent and warm water soap. Ensure the mix is light and not too soapy or too hot. Too much soap could leave a residue on your earbuds. Use a gentle cloth with just a small amount of the soap mixture to clean the ear phones. A cotton bud stick would be preferable. Remember not to soak in too much water, as that may damage the ear phones. 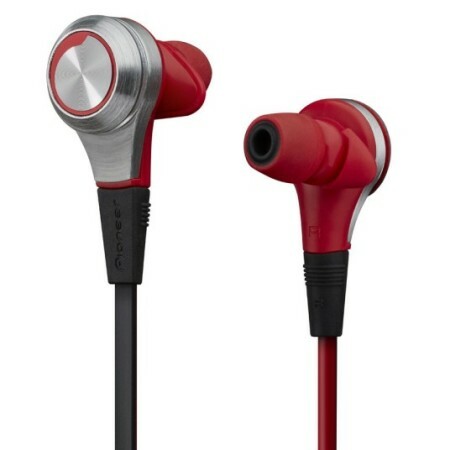 For the metal part of the earphones, use a soft-bristled toothbrush with hydrogen peroxide (maximum concentration, 3%) to dislodge the dust and remove the wax. Do allow excess hydrogen peroxide to enter the open port on the earbud. Once the headphones are cleaned, gently shake out any excess liquid and debris, and dry the earbud with a soft cloth, or allow them to air dry. Once dry without any form of dampness, put the parts back together and it is ready to be used again.